Iran – Make Mine Criterion! The last days of autumn are leaving Saskatoon and the sharp, cold grip of winter is in the air. 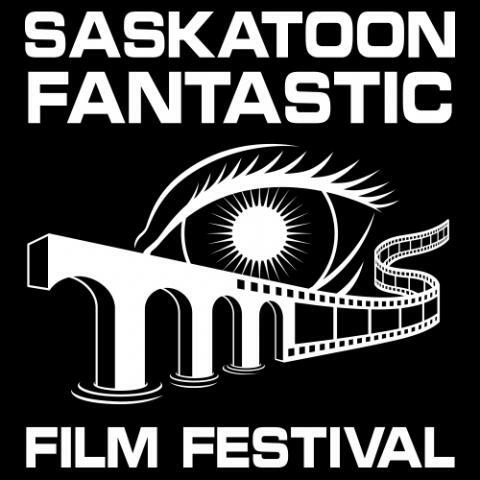 It makes for a slightly uncomfortable walk to and from the Broadway Theatre, but perhaps that’s a fitting atmosphere for the Saskatoon Fantastic Film Festival’s program of highly honoured films. Those looking for name recognition in its stars or those resistant to reading subtitles are missing out on some of the best genre films of the last year or two. Day 1 of SFFF may prove to have been its strongest, with a brilliant collection of award-winning horror films. Domestic spaces loom prominently in this first block of films, suggesting little safe territory moving forward into the Festival.